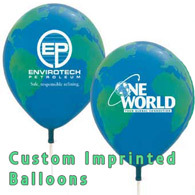 An eco-friendly promotional gift that is perfect for companies in the home and garden industry, environmental organizations, landscapers, environmental consultants, or any company wishing to convey a green identity to their clients. 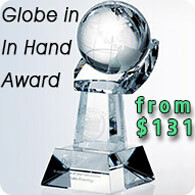 Great giveaway for flower and garden expos, agricultural conventions, and gardening trade shows. 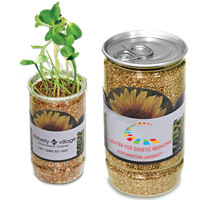 Contains sunflower seeds in natural vermiculite. Just pop the can open, add water, and place in the sunshine. Canister is made from recyclable PET. 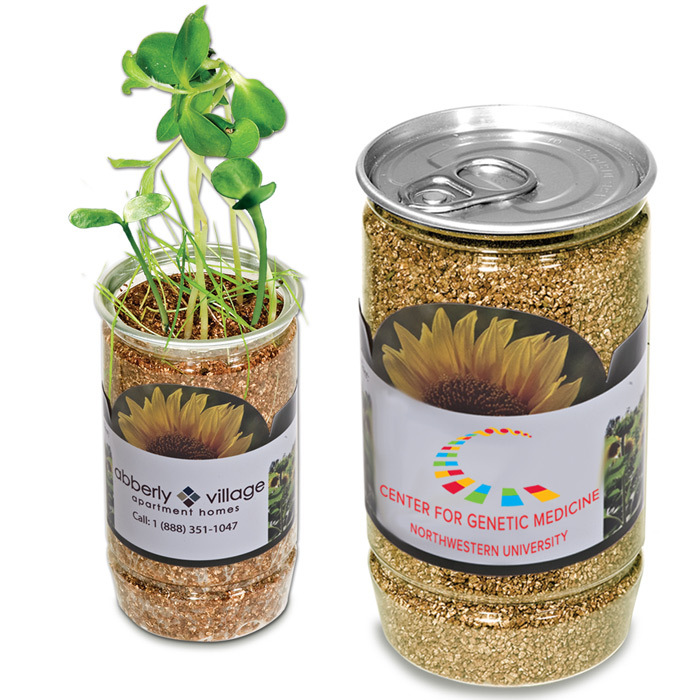 Sunflower can be transplanted in soil for a full bloom. Conveys an environmentally friendly message. Dimensions: 4¾" H x 2⅝" Dia. 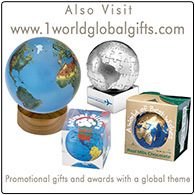 Please add this item to the basket if the product is being customized with a full color label containing your logo or text. CMYK printing.